The 7000 series round corner and 8000 series square corner molded plastic frames are designed for quality interior signage. Each frame is molded in one of 6 matte colors: GRAY, ALMOND, WHITE, BROWN, ARCH BROWN AND BLACK. All frames have a ½” outside depth, 1/8” thick walls and mounting holes for attaching to walls. 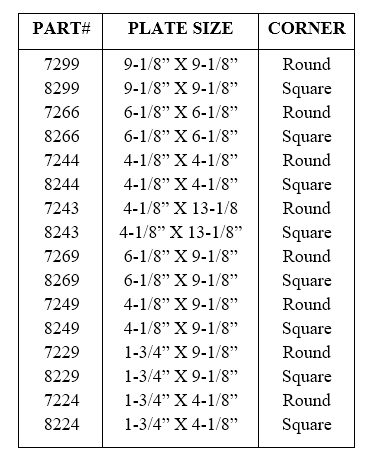 The size of each frame is listed as an inside dimension and the inside radius on the round corner frames is 5/16”. 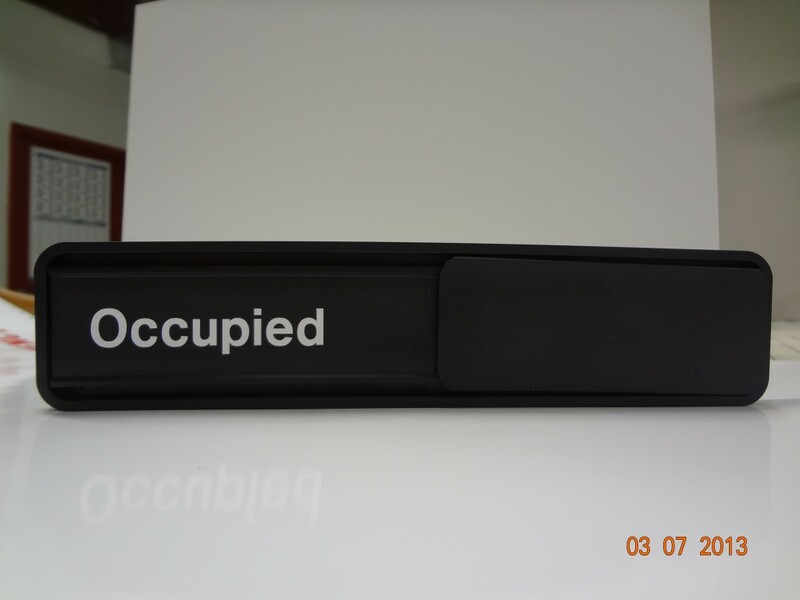 Each frame is designed to accommodate all sign material from 1/16” to 1/8” thick, or its own plastic snap-in plate. Molded plates are 1/8” thick with a 1/16” reveal around the perimeter leaving a handsome border. Each plate is designed to snap in and out of respective frames for changeable signs, or can be permanently mounted with two sided tape. Plates are molded in the same 6 colors (GRAY, ALMOND, WHITE, BROWN, ARCH BROWN AND BLACK) as the frames and then are stamped with a tough durable matte finish. For 2 tones signage, 6 core colors and 13 surface colors can be combined for a contrasting look.